A friend of mine asked me the other day how she could use the function optim in R to fit data. Of course, there are built-in functions for fitting data in R and I wrote about this earlier. However, she wanted to understand how to do this from scratch using optim. The function optim provides algorithms for general-purpose optimisations and the documentation is perfectly reasonable, but I remember that it took me a little while to get my head around how to pass data and parameters to optim. Thus, here are two simple examples. I start with a linear regression by minimising the residual sum of squares and discuss how to carry out a maximum likelihood estimation in the second example. I start with an x-y data set, which I believe has a linear relationship and therefore I’d like to fit y against x by minimising the residual sum of squares. Next, I create a function that calculates the residual sum of square of my data against a linear model with two parameter. Think of y = par + par * x. Great, this looks reasonable. 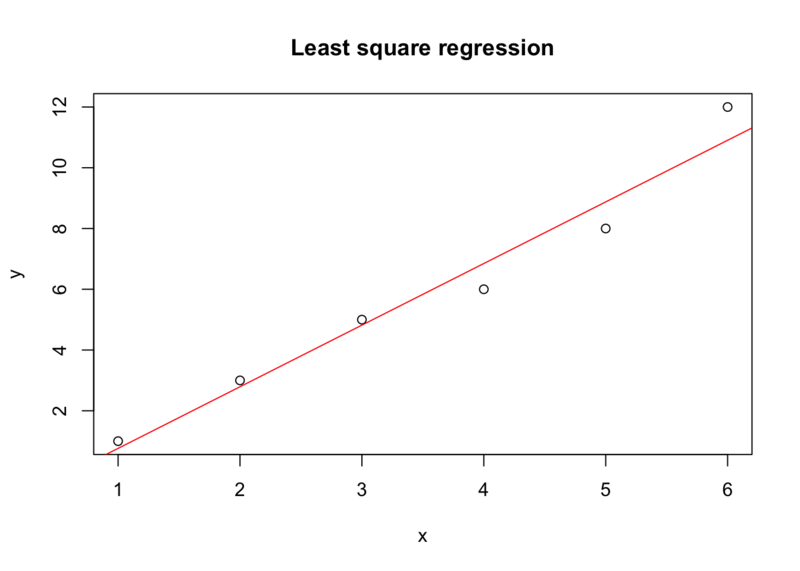 How does it compare against the built in linear regression in R? Spot on! I get the same answer. 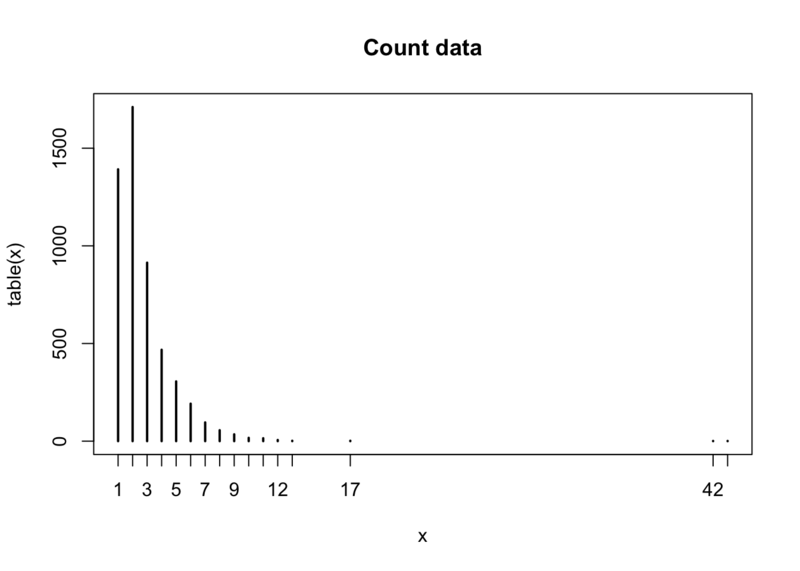 In my second example I look at count data and I would like to fit a Poisson distribution to this data. To fit a Poisson distribution to x I don’t minimise the residual sum of squares, instead I maximise the likelihood by varying its parameter \(\lambda\). By default optim searches for parameters, which minimise the function fn. In order to find a maximium, all I have to do is change the sign of the function, hence -sum(...). It’s actually the same result. Let’s compare the result to fitdistr, which uses maximum liklihood as well. No surprise here, it gives back the mean, which is the maximum likelihood parameter. For more information on optimisation and mathematical programming with R see the CRAN Task View on this subject.